FLIR Systems has announced the launch of the FLIR ETS320 thermal imaging solution for electronics testing in engineering benchtop environments. As the first FLIR camera designed specifically for benchtop work in testing and analyzing the thermal characteristics of electronic components and printed circuit boards (PCBs), the FLIR ETS320 aims to advance testing and diagnosis accuracy in the electronics industry. 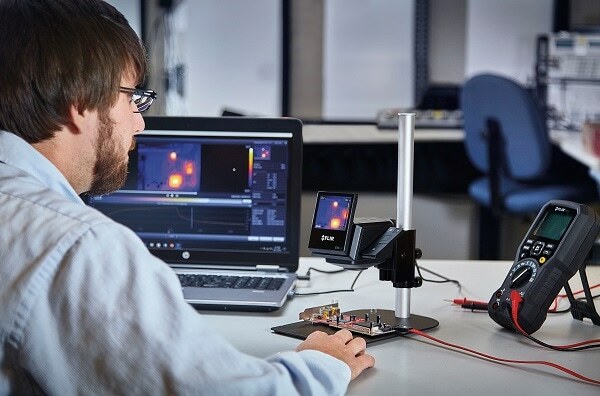 The FLIR ETS320 combines a high-sensitivity thermal camera – engineered for imaging PCBs and other electronics – with an adjustable, hands-free table stand to provide consistent, non-contact thermal testing through the entire electronics design, development and production process. By offering more than 76,000 points of temperature measurement, the FLIR ETS320 offers the ability to monitor power consumption, detect hot spots, and identify potential points of failure during product development. The camera’s high measurement accuracy and its ability to visualize small temperature differences helps evaluate thermal performance, ensure environmental compatibility, and troubleshoot problems for a wide range of electronic products. 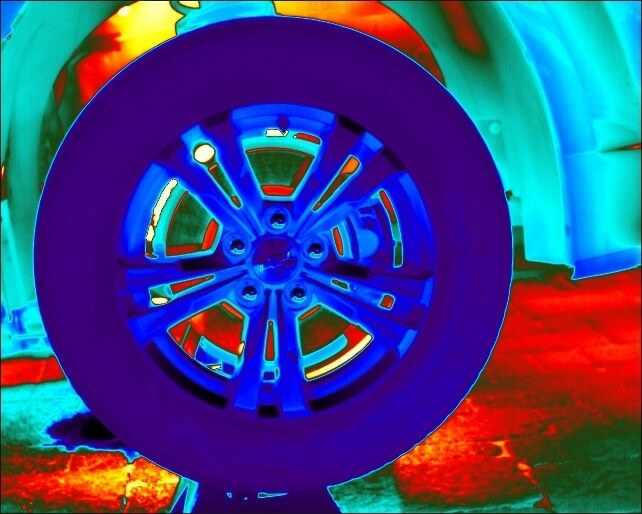 The FLIR ETS320 provides a critical thermal perspective in the design, development, and testing of electronics components and devices. As electronics become increasingly smaller and more powerful, it is imperative to be able to view and understand the thermal performance of these systems. Now there is a purpose-built system for this community. Andy Teich, President and CEO of FLIR Systems. The FLIR ETS320 is now available for purchase through established FLIR distribution partners. 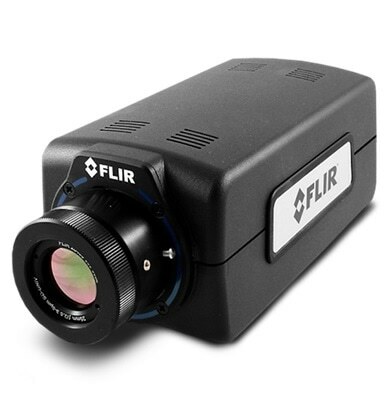 For more information, please visit www.flir.com/home/news/details/?ID=84217 or contact FLIR Systems at [email protected] / +32-3665-5100.